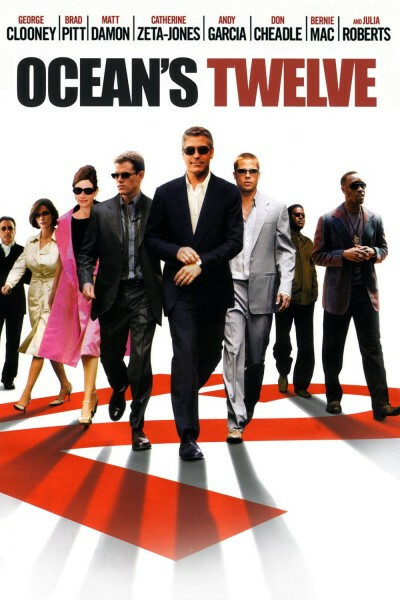 1.4.2019 Kocourvbotach approved the filming location The meeting of the Movie Ocean's Twelve. 1.4.2019 Kocourvbotach approved the filming location Streets of Amsterdam of the Movie Ocean's Twelve. 15.3.2019 caky38 inserted filming location The meeting of the Movie Ocean's Twelve. 15.3.2019 caky38 inserted filming location Streets of Amsterdam of the Movie Ocean's Twelve.